In order to participate, you must complete the following items a minimum of 72 hours before the event. 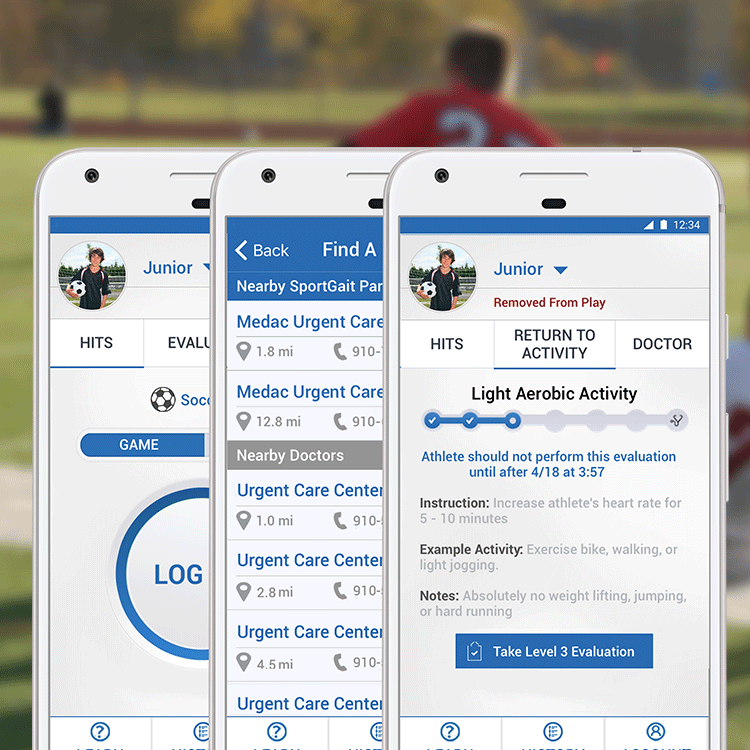 The SportGait app can be found on iOS or Android by clicking the links or searching the app store for “SportGait.” For additional instructions, read below. 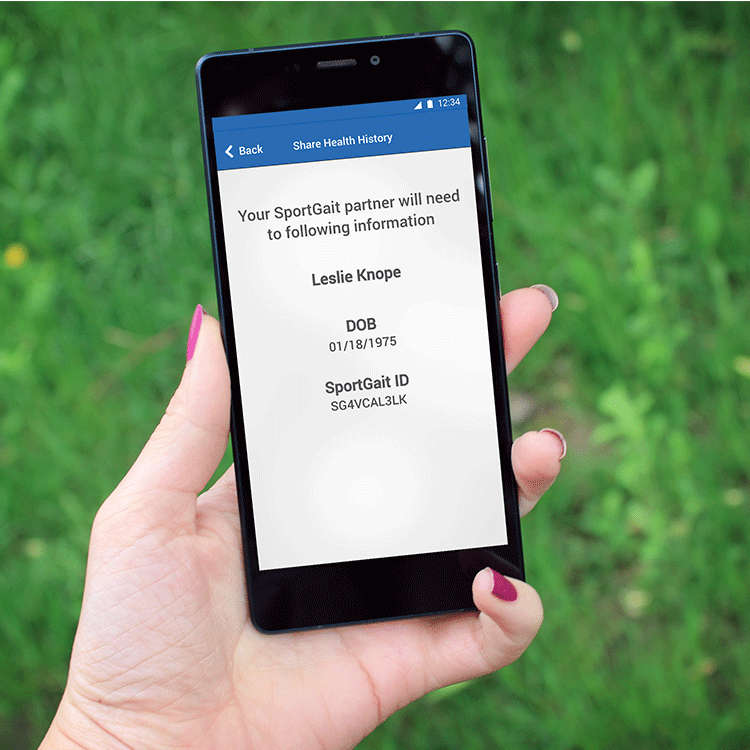 In order for you child to be assigned a SportGait ID, you must fill out the initial information when prompted within the app. You must sign and submit the Membership Agreement to the event director to benefit from the SportGait Membership. The agreement can found in the original email sent from your events director. SportGait Membership includes concussion and X-Ray services at no additional costs. 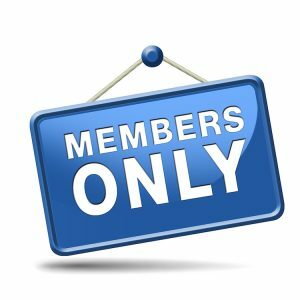 See membership agreement for details. 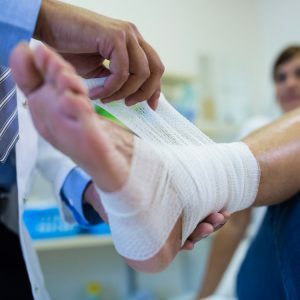 The state of the art Brain Physical is utilized by the medical provider to pinpoint the extent of the injury, and establish a return-to-play plan at no additional cost. The affected area will be X-Rayed and splinted in a medical facility at no additional cost. Bandaging and antibacterial medication is included at no additional cost. 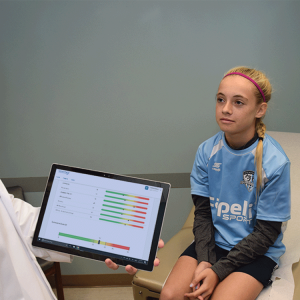 SportGait-enabled providers are always up to date with the gold-standards for concussion testing, guaranteed.